If you demand high performance standards in everything you do, then the Unique 330 is hard to beat. It falls into the Advanced category with the "220" (more details here) but has more scope. Delivering true hearing in restaurants where background noise may be prevalent, or in the office or meetings where more than one person may be talking, it maintains rich, smooth sound. Complete with the full - "for life" - servicing and aftercare package, the Unique 330 is £2,095 for one, and £3,495 for two hearing aids. 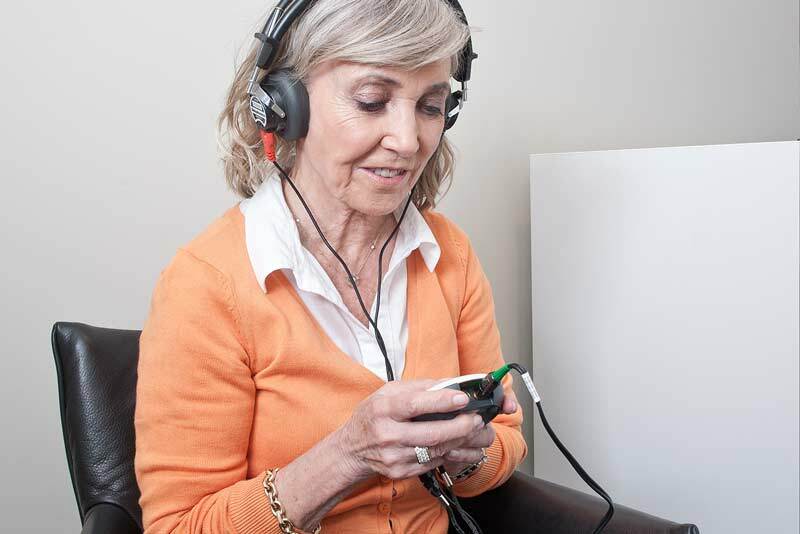 Ask your bloom™ hearing specialist if you need to go to this level of technology, and ask for a free trial. Ask your bloom hearing aid audiologist to explain the main differences between the Unique models, as well as how DEX wifi accessories enhance the experience. The value of the bloom™ hearing specialist helping you to compare technologies cannot be over-stated. See the full bloom™ promise. Combined with the two-week trial, you are then equipped with all the information and first-hand experience to decide. And you may decide not to proceed. bloom™ totally undertand, but we do promise the best hearing experience ever - without parting with a penny. Prices reflect the enhanced technology at £2,095 for one; £3,495 for two hearing aids - and with the full bloom service package as standard. Enjoy supreme sound in any environment.